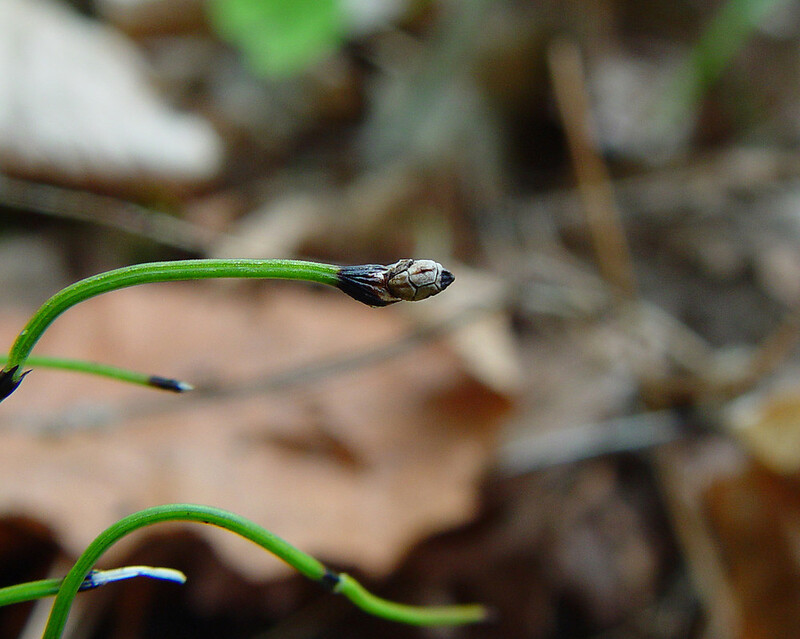 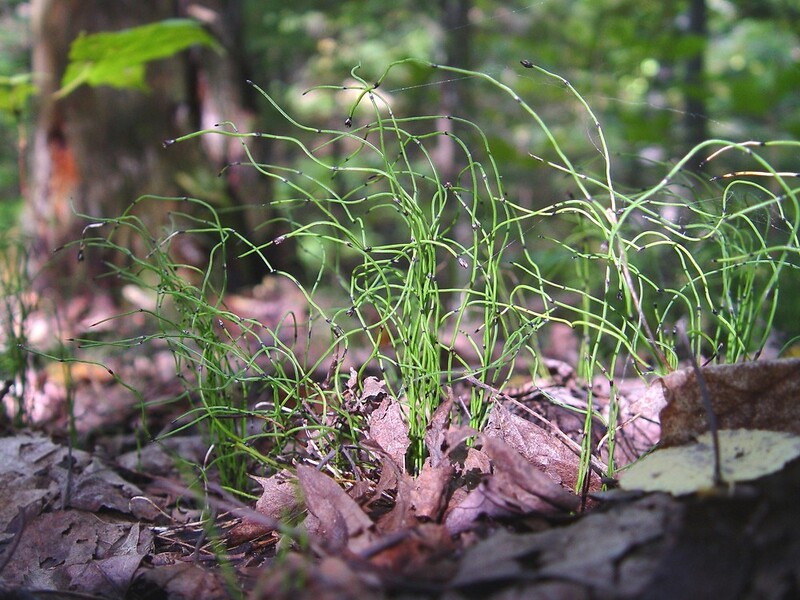 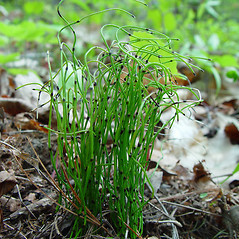 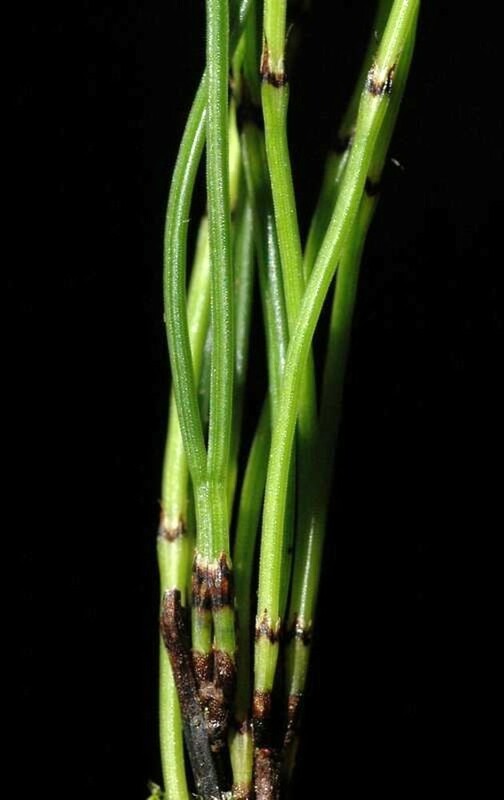 Dwarf scouring rush is New England's smallest scouring-rush (Equisetum) species. 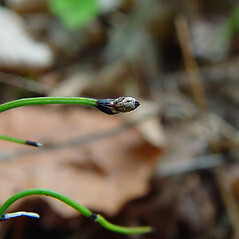 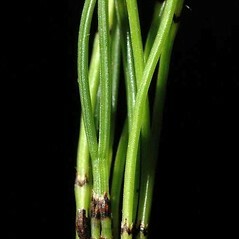 Its curling, wiry stems form evergreen mats, and its black, pointy cone is distinctive. 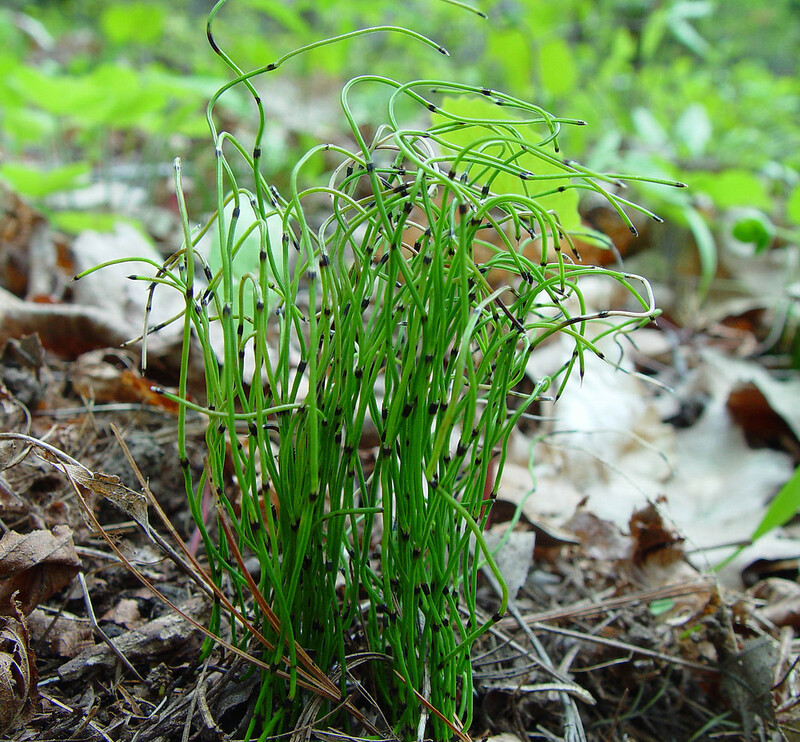 dwarf scouring-rush. 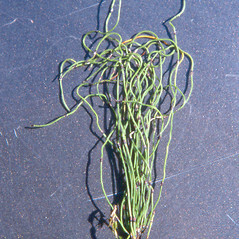 Hippochaete scirpoides (Michx.) 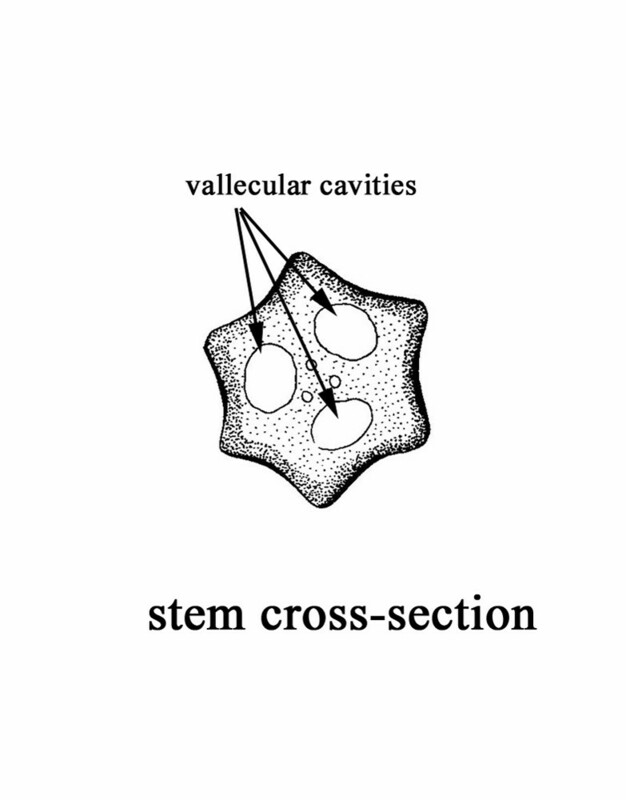 Farw. 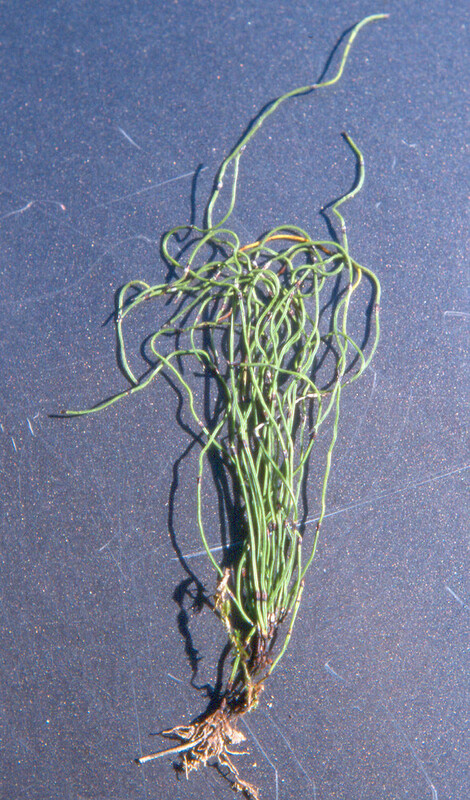 • CT, MA, ME, NH, VT; lacking in southeastern New England and extreme southern New England. 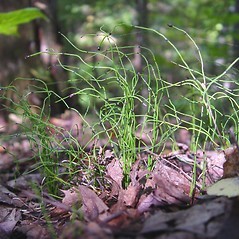 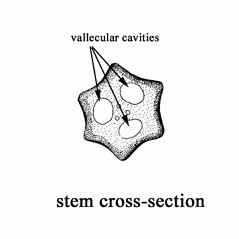 Forests and swamps, often growing in cool microclimates and/or among bryophytes.